www.drivethedeal.com has some excellent deals on brand new Mercedes-Benz models, all supplied by UK main dealers. Prices include road tax and delivery to your door is free. 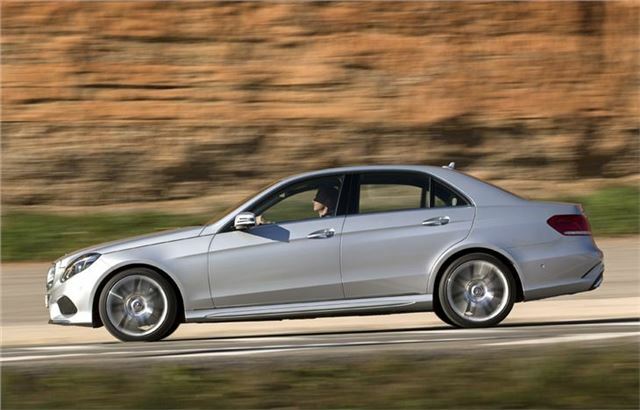 With savings of around £5,000 off the popular C-Class saloons and estates, and savings of around £7,000 off the new model E-Class saloons and estates, these deals offer excellent value.